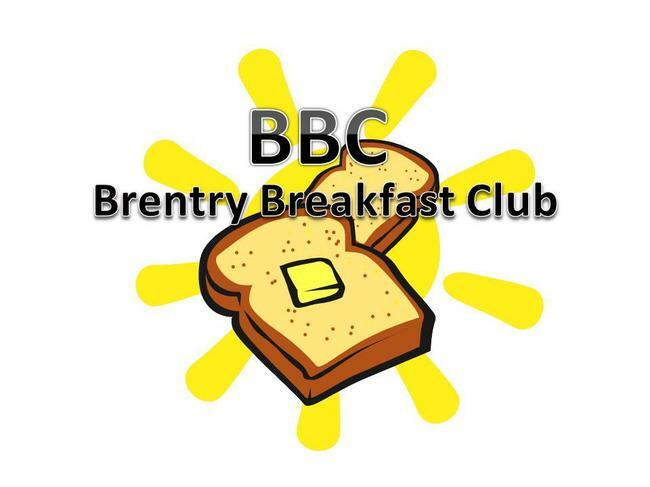 Did you know that Brentry School has an excellent Breakfast Club facility? If you are looking for childcare before the school day starts then we are here to help!!! Breakfast Club is open from 7.45am – 8.45am Monday to Friday (apart from school holidays, inset days and polling days) for a mere £3.50 a day. The price includes a filling breakfast from a selection of items each day and a drink (a sample menu can be found via the additional information page at the bottom). Children will have the opportunity to take part in a range of activities including arts and crafts, sports, cooking and socialising in a fun and friendly environment. If you would like to register your child/ren to the BBC please complete the admission form (this can be found in the additional information section at the bottom of this page) and either email it to the school or return it to the office. Thanks.